DTI (Dreaming The Impossible) is the national Vineyard Youth Conference and this collection of songs captures the energy and excitement that happens when the Vineyard youth meet together at DTI! Featuring new songs written and led by Dave Miller, Trent Vineyard, Nottingham as well as some contemporary arrangements of some Vineyard classics. 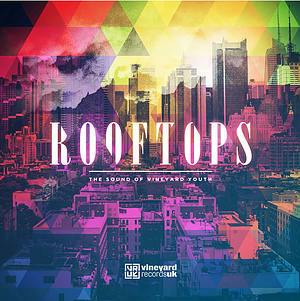 Rooftops: The Sound Of Vineyard Youth CD by Vineyard Records UK was published by Vineyard Music (UK) in May 2014 and is our 29641st best seller. The ISBN for Rooftops: The Sound Of Vineyard Youth CD is VRUKCD30. 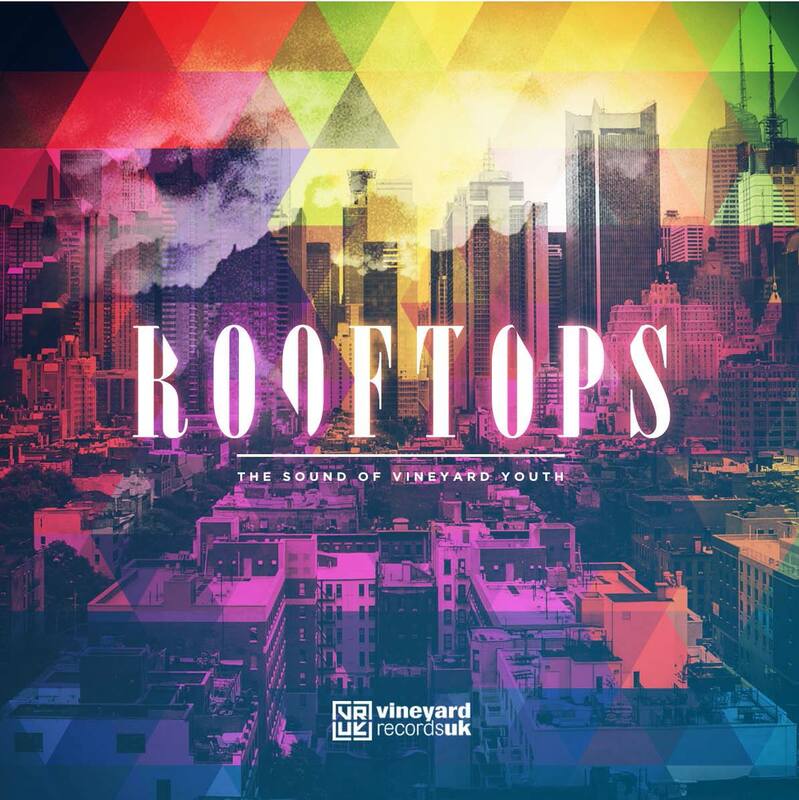 Be the first to review Rooftops: The Sound Of Vineyard Youth CD! Got a question? No problem! Just click here to ask us about Rooftops: The Sound Of Vineyard Youth CD.